We offer an exclusive 3 year / 60,000Km warranty on fully rebuilt units. 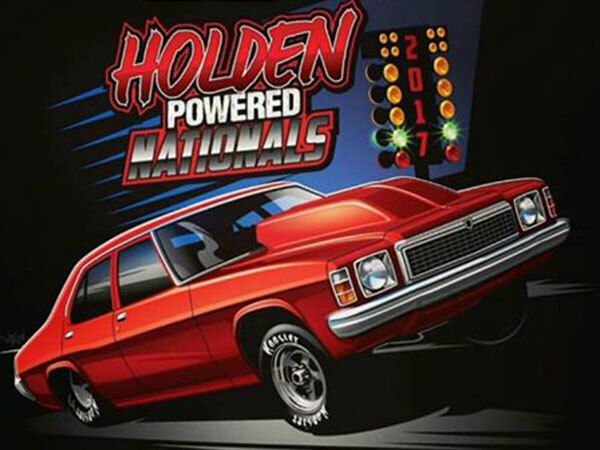 Servicing, modifications and dyno tuning of all high performance vehicles. 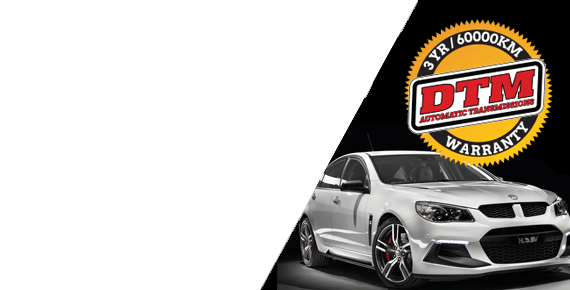 We are Geelong and the Surfcoast’s premier transmission rebuild, repair and servicing centre. 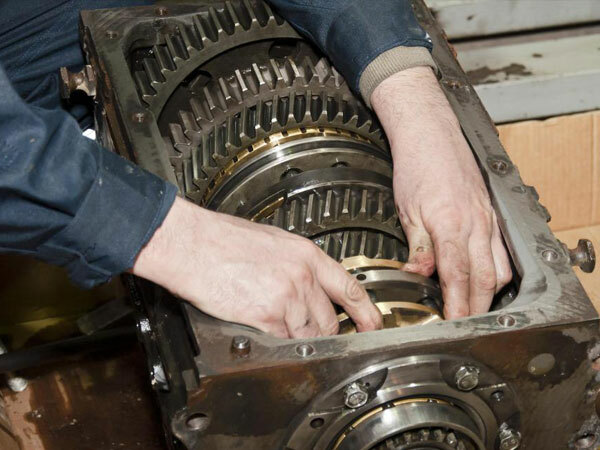 DTM Automatic Transmissions has been providing Geelong and its surrounding areas with high quality automatic transmission rebuilds, repairs, servicing and spare parts since 1975. We are conveniently located at 20-22 Birkett Place, South Geelong. At DTM Automatic Transmissions we pride ourselves on the highest quality work using the highest quality parts and components. We use all the latest diagnostic equipment to accurately diagnose faults in all makes and models of automatic transmissions. With the backing of our exclusive 3 year/60,000km warranty on all standard rebuilt transmissions you can assure that you are getting quality workmanship and the highest quality components. All work carried out at DTM Automatic Transmissions is completed by highly qualified transmission specialists. DTM Automatic Transmissions services, repairs, custom modifies and fully rebuilds all makes and models of transmissions including all European transmissions and 4 wheel drive vehicles. At DTM Automatic Transmissions we back our quality workmanship and components with a 3 year/60,000klm warranty on all standard fully rebuilt transmissions. We rebuild all makes of automatic transmissions at DTM. Whether it be a 2 speed Powerglide or an 8 speed ZF, we have the ability to repair your transmission unit as required. 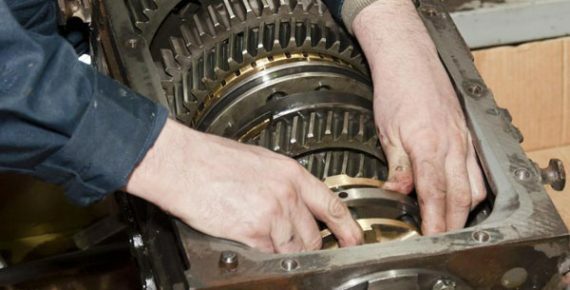 With over 70 years of collective experience in transmission rebuilding, we are your premier transmission repair centre. We use ultra-sonic processes to ensure all internal components are immaculate during the rebuilding process. Using primarily OEM (Original Equipment Manufacturers) parts, we source the very best components available for each rebuild. For peace of mind we offer a 3 year/60,000km warranty on standard rebuilds. From the latest models through to classic collectibles and performance vehicles, we offer full diagnostic and repair services for your vehicle. Firstly we can diagnose any issues your vehicle may have, ensuring there are no oil leaks, or loose parts causing vibrations. During a repair we will dismantle, clean, thoroughly inspect and reassemble all parts to factory specifications. 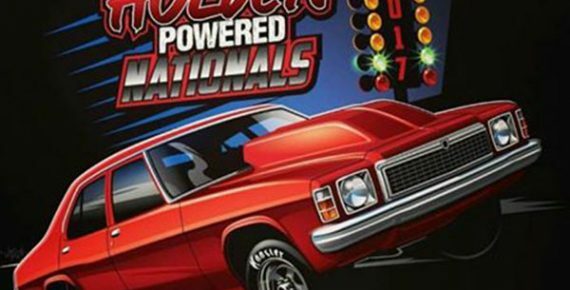 We are the official Australian distributor of FTI competition transmissions and we have catered for some of the best performance vehicles in the world. 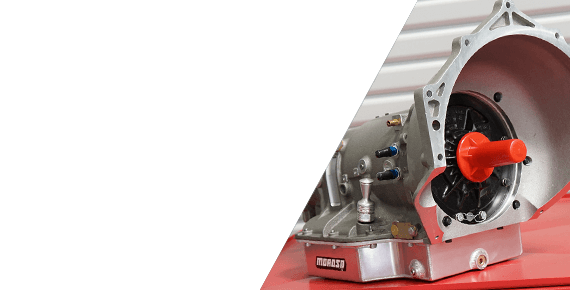 If you are looking for a high performance transmission for street or race applications, we can supply or rebuild these transmissions to suit your needs, including the modification of transmission brakes, high stall torque converters and transmission coolers. 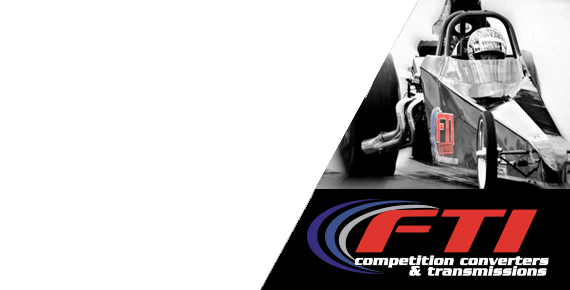 DTM are the official distributors for Harrop, Roo Tuning (Diesel tuning) and Emtron. We use an in-house four wheel Dynometer to safely tune your vehicle for optimal performance, fuel efficiency and to help detect faults. From exhaust systems and cold air intake, to superchargers and complete aftermarket ECU's, we can provide you with a performance upgrade to suit your budget and requirements.